Worn out, feeling blue, constantly sick, no sexual drive? 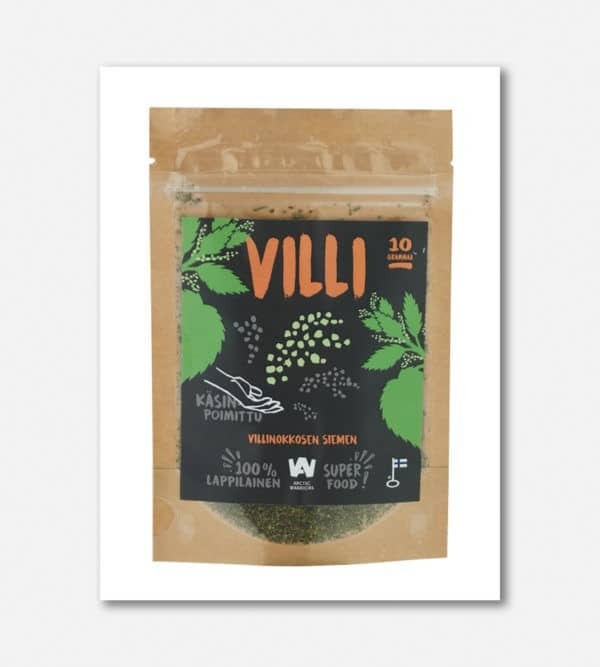 A spoonful of wild nettle seeds will give you a hefty dose of natural power, more immunity and more energy to your day. This super popular product is unfortunately out of stock. We will get more in autumn 2019. 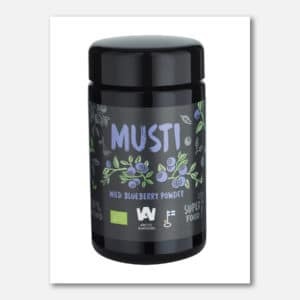 Please check Kerkkä Spruce Sprout Powder instead. 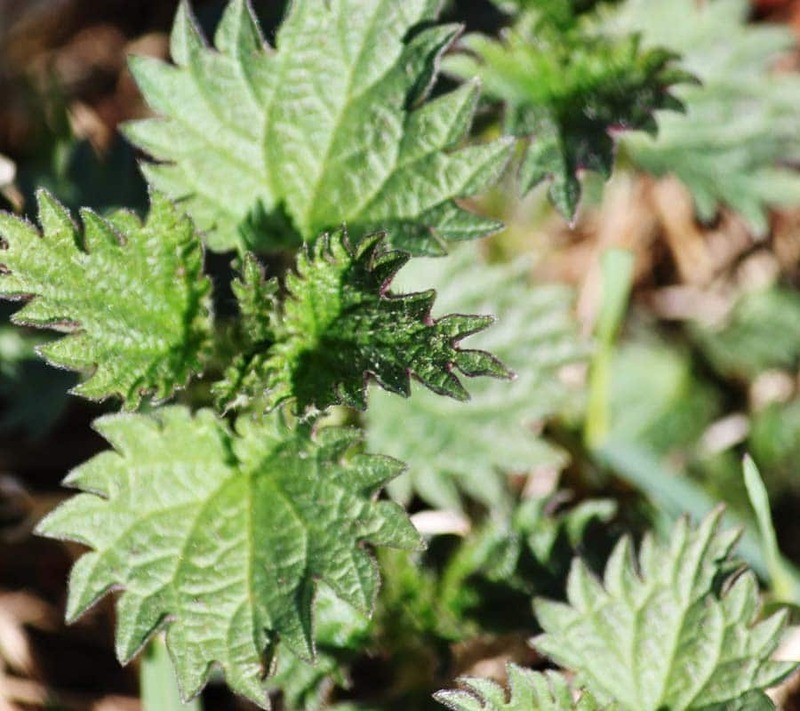 Nettle seed is packed with nutrients. It is loaded with iron, vitamins A, C and E, calcium, magnesium, silicon and essential fatty acids. Easy way to eat a handful of berries!